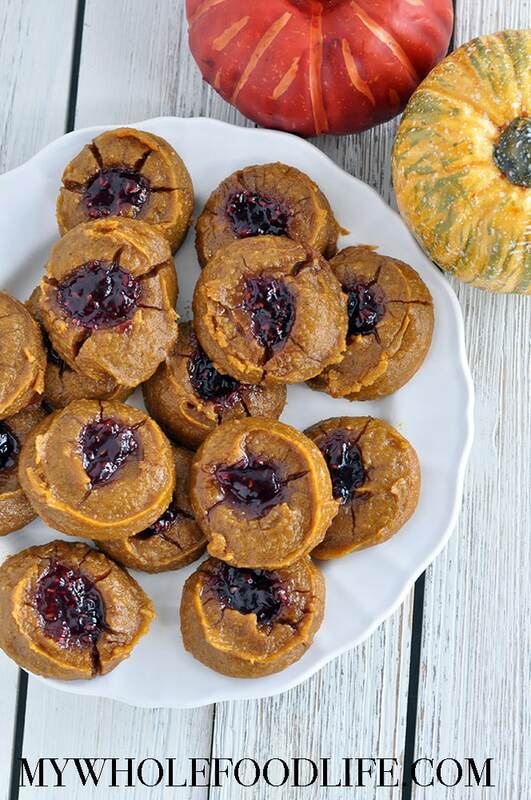 Flourless Pumpkin Brownies that are vegan and gluten free. 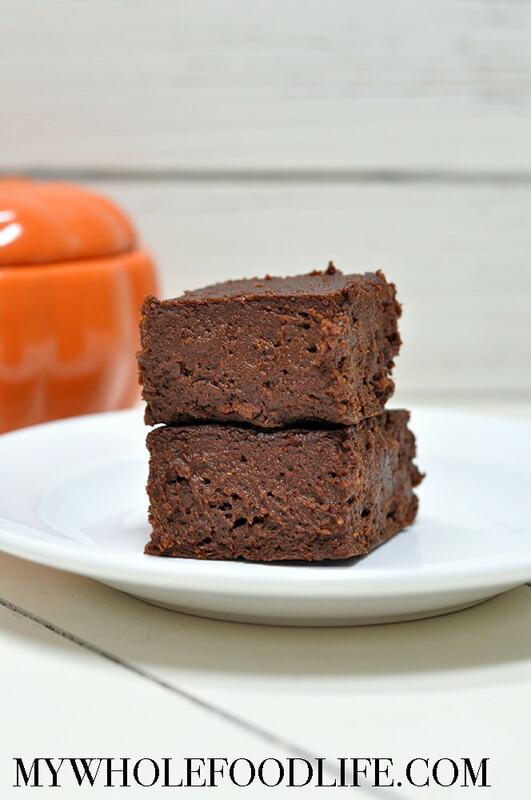 I had some extra pumpkin to use up, and it worked great with this healthy brownie recipe. 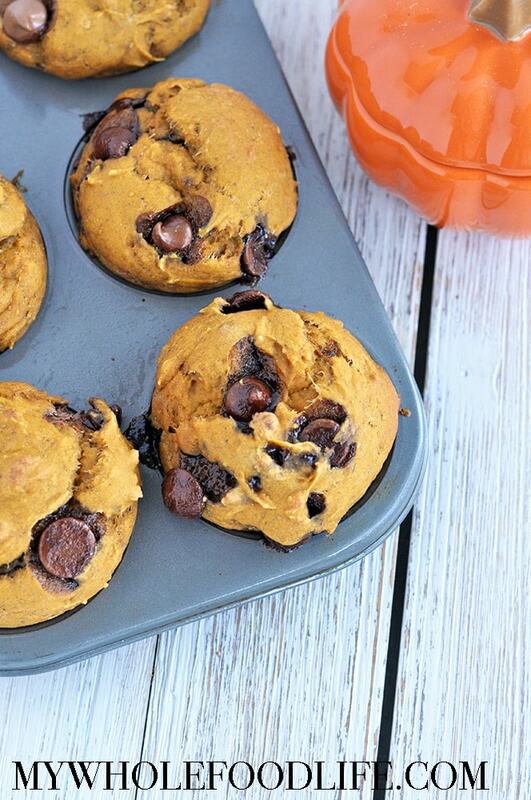 This recipe was inspired by my flourless pumpkin chocolate cookies. These brownies are rich, fudgy, and perfect for Fall! If you want to bump up the chocolate even more, you can add some chocolate chips. I used almond butter because that’s what I had on hand, but any nut butter will work in this recipe. If you want to make it nut free, you can use sunflower butter. 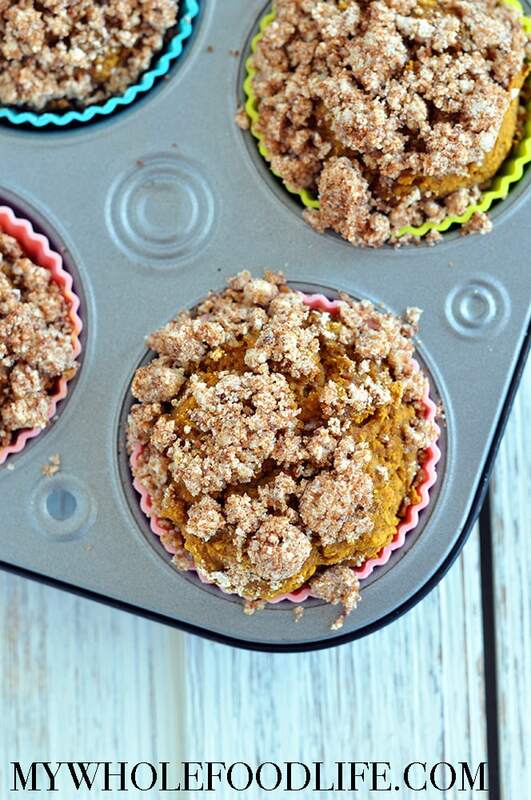 Healthy Pumpkin Ice Cream you guys! It’s that time of year again. When all things pumpkin are coming out! 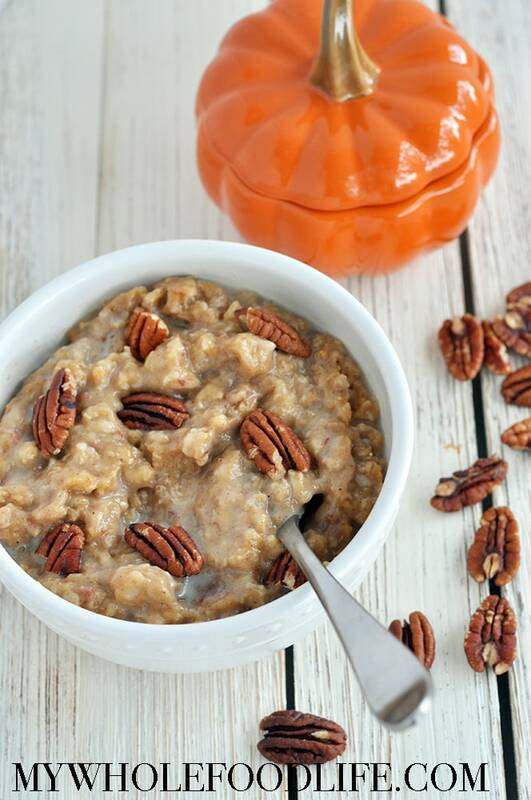 So I am kicking off the pumpkin season with this healthy pumpkin nice cream! 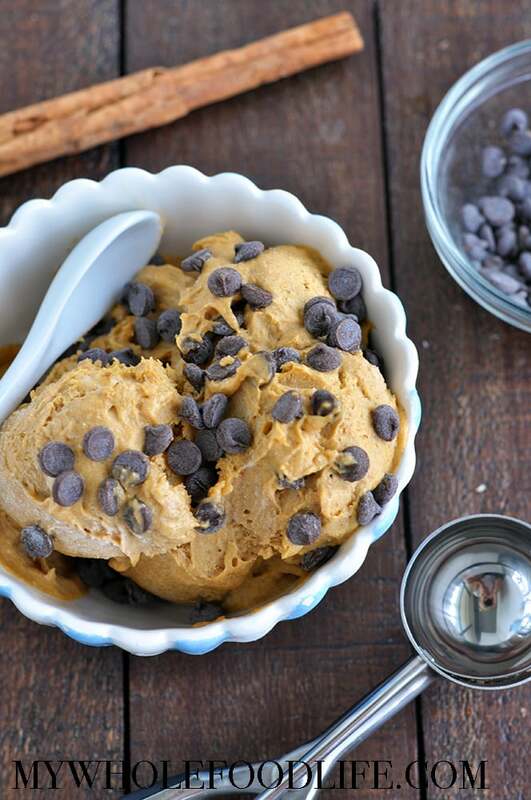 This healthy ice cream is vegan, gluten free, dairy free and paleo! It’s super simple to make and doesn’t even require an ice cream maker!